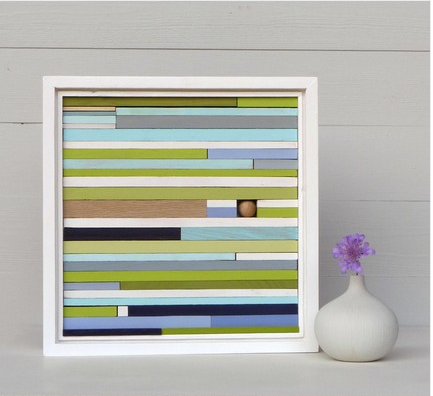 These amazing and simple and inspiring paintings from Paint Square. I need one. These banana bites. Hello! Frozen, chocolate covered bananas. Hello! And this book. Totally, completely adorable. Good thing I have a birthday coming up! There’s an Art fair at the College of St. Kate’s this weekend in St. Paul. I plan to stop by, what are you planning this weekend? Little Birds!?!? Oh, no, that book could be the end of me. If you don’t hear from me for 6 months, I’m probably holed up with fabric and needles, chirping madly to myself. 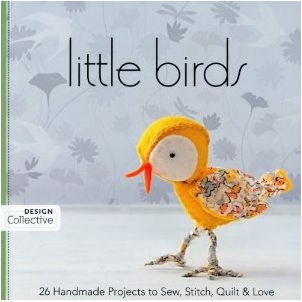 I so want that Little Birds book! i love all of these finds for all different reasons. 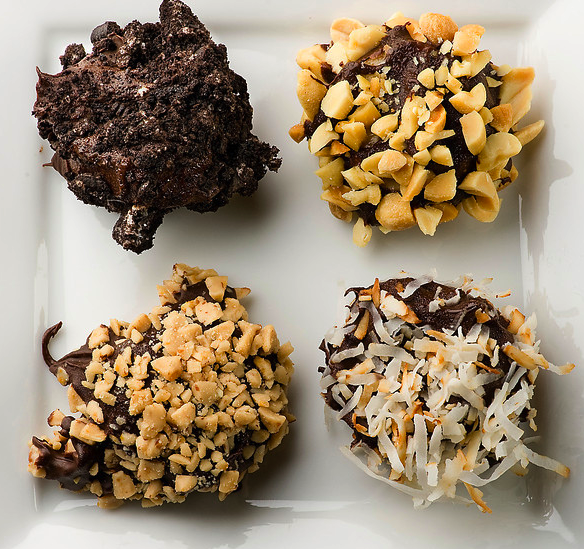 those banana bites remind me of summer spent on balboa island and every night we would walk to town and get a frozen banana. thanks for the memory. have a great weekend!